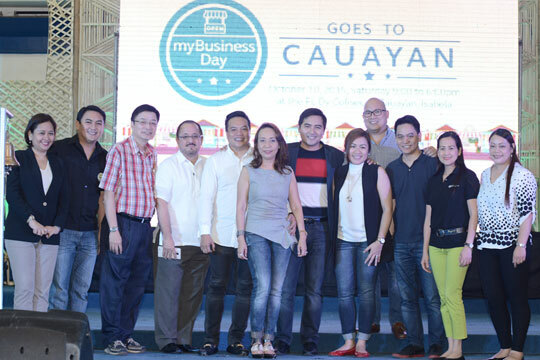 Here are some photos from the recently-concluded Globe myBusiness Day in Cauyan, Isabela. Globe myBusiness, the small and medium enterprise (SME) arm of Globe Telecom, recently held its first ever myBusiness Day event in Cauayan, Isabela in an effort to teach business owners and potential entrepreneurs about establishing the right business mindset, loan literacy for start-ups, and getting started with Digital Solutions. The myBusiness Day is a venue for new and existing entrepreneurs to learn more about growing their business and the latest digital solutions that can help them in their day-to-day operations. 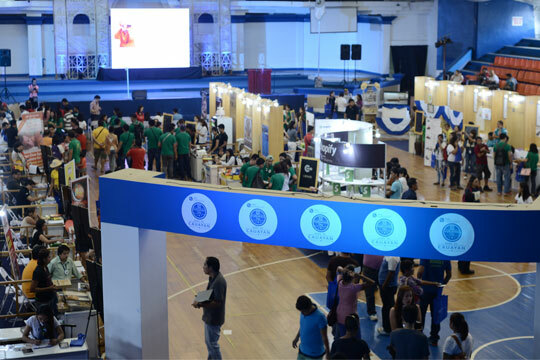 It also featured informative forums led by renowned speakers and one-on-one consultations with Globe myBusiness experts. 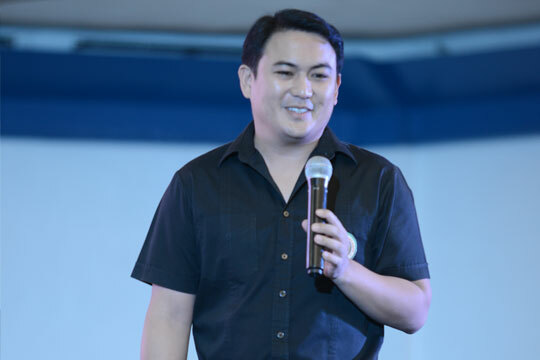 Globe myBusiness began its myBusiness Day roadshow with its first stop in Cauayan, Isabela. The event was formally opened by Cauayan City Mayor Bernard Dy, together with Globe Chief Finance Officer Albert de Larrazabal, GMB Franchise Developers President Armando Bartolome, and Globe partner DNF founders Dexter and Femy Tuscano. They were joined by the Globe myBusiness Team, led by its Vice President for Sales Darius Delgado. An open forum was conducted to help the locals showcase good business practices and make decisions to grow their respective businesses. 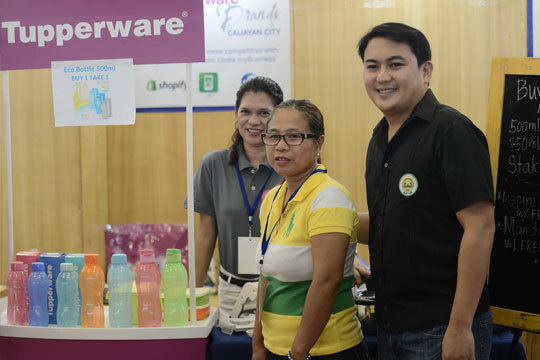 Mayor Dy visits the participating local brands of Cauayan who joined the myBusiness Day exhibit. 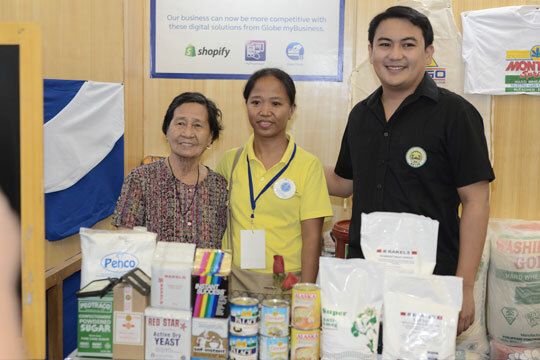 Globe myBusiness aims to teach business owners and potential entrepreneurs about establishing the right business mindset, loan literacy for start-ups, and getting started with Digital Solutions. Business owners were able to get all the support they need during the event. 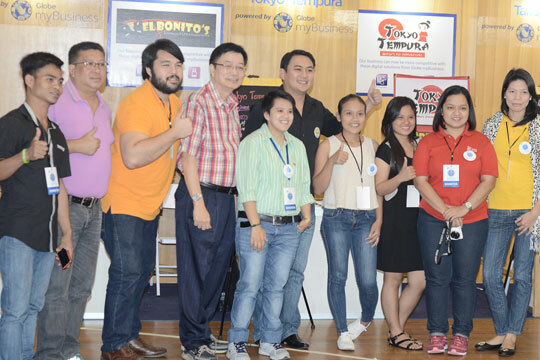 The Association of Filipino Franchisers, Inc. (AFFI) also flew in from Manila to showcase some of the business opportunities that aspiring entrepreneurs can explore. 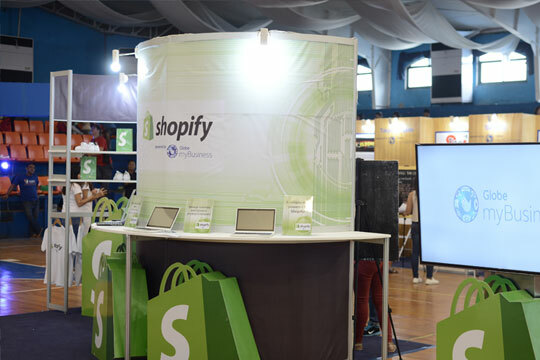 One of the major highlights of the Globe myBusiness Day was its partnership with leading e-commerce platform Shopify. It is a cloud-based, multichannel commerce platform designed for small and medium business. Merchants can use it to design, set-up and manage their stores across multiple sales channels, including web, mobile, social media such as Pinterest and Facebook, brick-and-mortar locations, and pop-up shops. Shopify makes it easy for anyone to build and manage their online store by providing features like the ability to design the storefront, manage inventory, track orders and customer data, view marketing and analytics information, and much more. Through Globe myBusiness, SMEs can avail of Shopify starting at P429 a month. Click here to know more. To know more about Globe myBusiness and their latest portfolio of digital solutions, visit http://mybusiness.globe.com.ph, call its dedicated hotlines at (02) 730-1010 in Metro Manila and Luzon, (032) 401-1010 in Visayas and (082) 321-1010 in Mindanao, or email mybusinesscare@globe.com.ph. Follow the official Globe myBusiness Facebook page and on Twitter: @GlobemyBusiness.